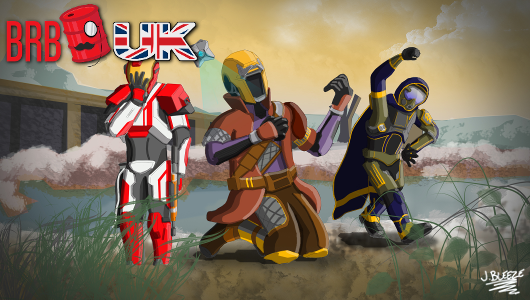 Tragedy has befallen Team BRB UK as the Doctor of all that is Destiny is missing, leaving Tim & Coleman to run amok. 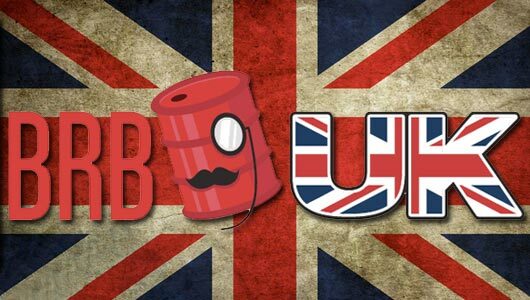 BRB UK 29: Worst. Texan. Ever. Dan was sadly indisposed for this week’s episode. But never fear! 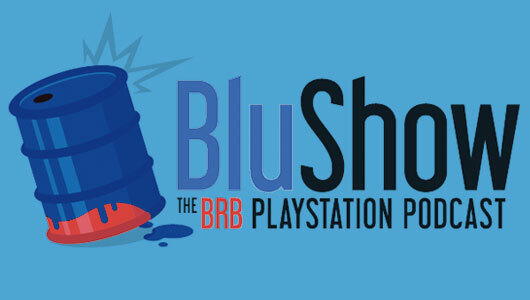 Jon and Tim are joined by Dave, BRB’s very own Podcast Wrangler, to talk a load of delicious codswallop about the week’s gaming news. This week PacManPolarBear is joined by Dave, Darkwonders and Yoshifett to discuss Madden 13, Zen Pinball 2, Metal Gear Solid: Ground Zeros, Skyrim’s DLC fail, and a few more nuggets of Sony goodness.